I attended a Waldorf school from the age of 6 till 11; most people I know don’t have a clue what a Woldorf school is. Students’ learning should be self-directed. In other words, students should be able to choose what they want to learn. Humanistic teachers believe that students will be motivated to learn a subject if it’s something they need and want to know. Schools should produce students who want and know how to learn. The goal of education should be to foster students’ desire to learn (self-motivation) and teach them how to do so. The only form of meaningful evaluation is self-evaluation. Humanistic educators believe that grades are irrelevant and that only self-evaluation is meaningful. Grading encourages students to work for a grade and not for personal satisfaction. Feelings, as well as knowledge, are important in the learning process. Students learn best in a non- threatening environment. Humanistic educators insist that schools need to provide students with a non-threatening environment so that they will feel secure to learn. Once students feel secure, learning becomes easier and more meaningful. Be curious about the world around them. Be creative and interested in the arts. With these concepts in mind, the roots of the HMiE stem from A. S. Neill who founded Summerhill, a school in England based on humanistic principles, in 1921. Children who attended the school were given the freedom to study and attend lessons when they wanted. It was reported that the students were never bored and that they were energetic, responsible, and willing to take initiative in their studies. great respect for the child as an individual, spiritual, creative being. believe in protecting the child from the stresses of modern life, overuse or misuse of technology such as television and computers. emphasise the education of the whole child, spiritual, mental, physical, psychological, over any particular academic curriculum. education is based on the needs of the child, believing that this will lead to meeting the needs of society as a whole. provide a rich variety of art, music, dance, and theatre at all ages. 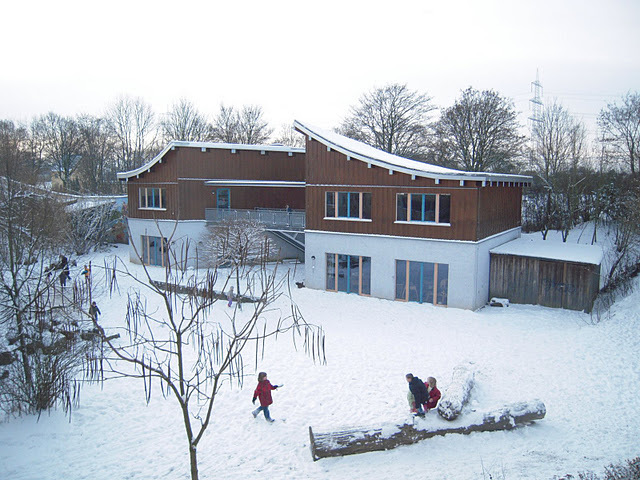 Looking back at my time in a Waldorf school, I think it was a good and worthwhile experience. What the teachers in my following school noticed, in comparison to my fellow students, was my independence, confidence and creativity (right, this might just be who I am but it is possible that the time in the Waldorf school did boost these characteristics a little). I think a child should be given more time to be a child – look at all curriculums around the world, kids are already evaluated in primary school and in some countries they’re put in different schools according to their grades, even though they might have an IQ-boost or so just a little later. Great post, thank you so much for sharing your experience – I would have loved to have gone to such a great school! I enjoyed reading this. Steiner Waldorf education in the UK is under attack from, amongst others, Humanists. Part of my job is to try and understand such criticism and counter what is inaccurate. I have no doubt, however, that the education has more in common with humanism than most faith-based or faith-inspired educational models. The education is based on a profound faith in….human beings! 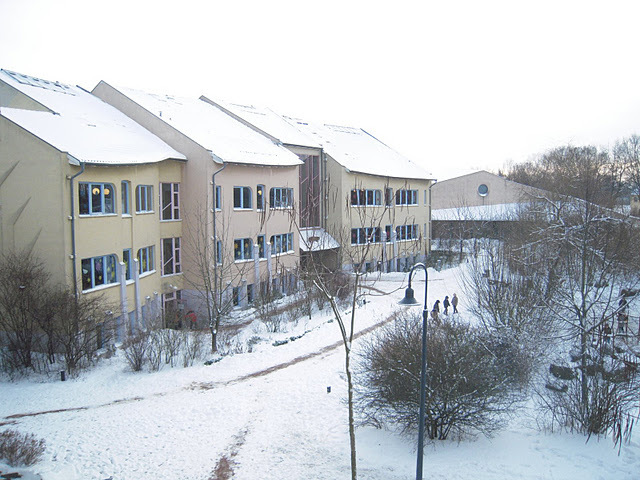 This entry was posted on 09/01/2012 by G in Academia, Psychological Issues and tagged Abraham Maslow, Carl Rogers, children, education, Freie Waldorfschule Dinslaken, Germany, humanistic, Montessori, movement, Neill, Rudolf Steiner, Summerhill, Waldorf.